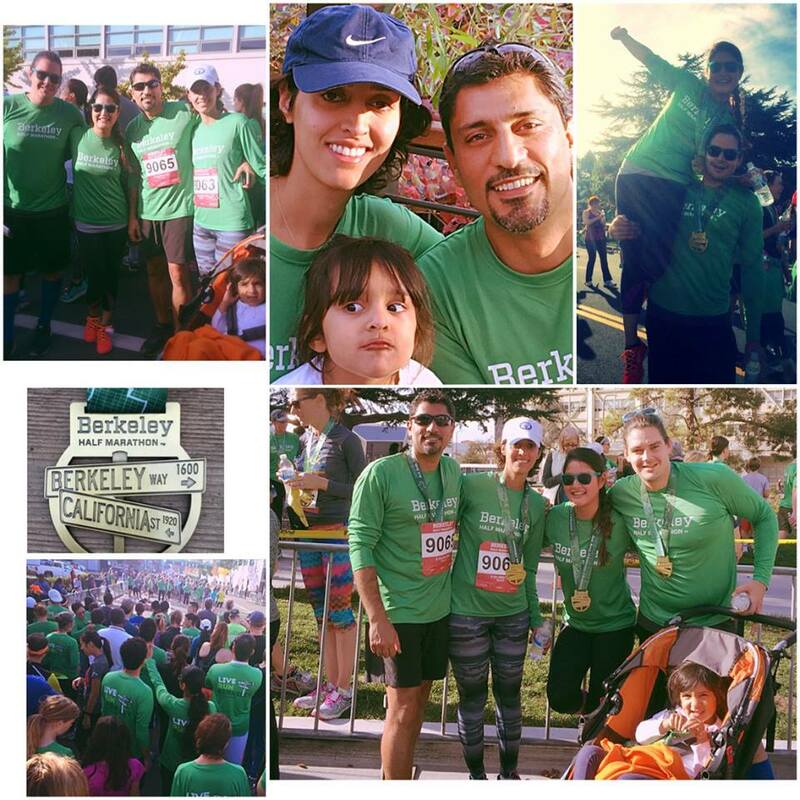 Berkeley Half Marathon 5K or 10K run! What a great day for a run. Thank you Berkeley half marathon!